The show is roughly two hours. Girls On Fire has closed and will not be reopening. 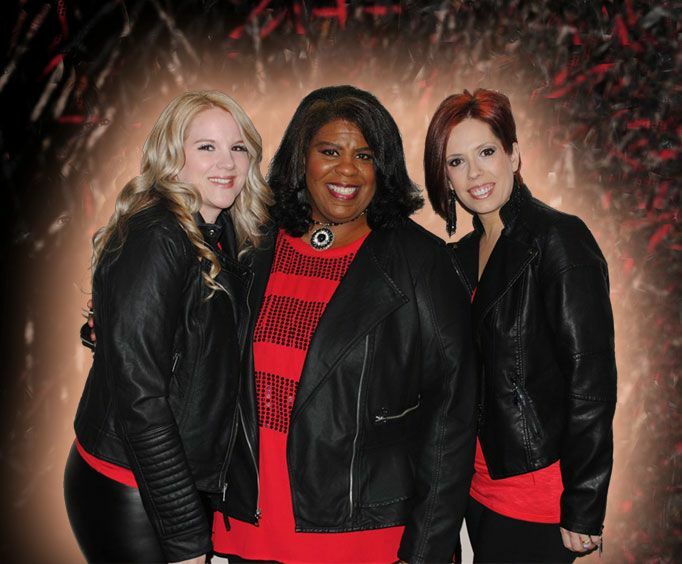 If you want to experience a terrific show that will have you on your feet dancing all night, then look no further than the Girls On Fire show, where you can catch three magnificently talented women perform some of the best renditions of your favorite songs. With a high energy performance, wonderful vocal talents, and timeless classic hits, this show is bound to please anyone in attendance. 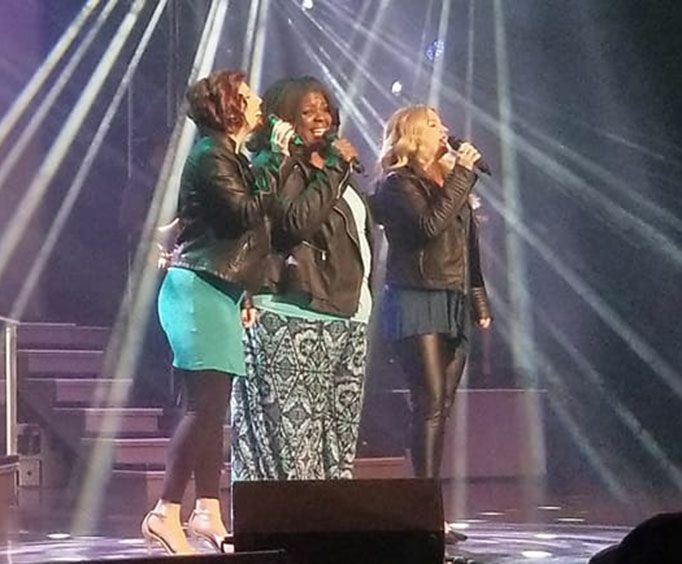 The group of super divas is made up of Nedgra Culp, Dana Currier, and Amy Harper, who all bring their own vocal harmonies and wonderful personalities to the already impressive show. 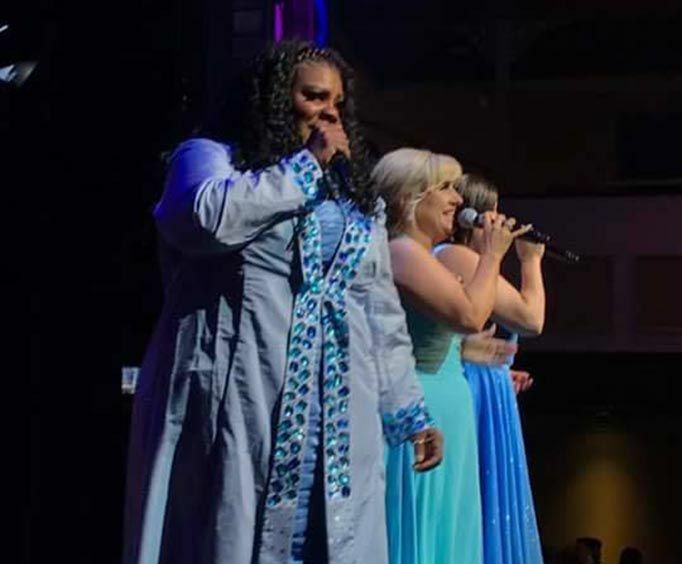 Originally from the nearby city of Springfield, Missouri, this spectacular vocalist has been performing in the area since the early 90's, providing smooth and soulful vocals to many different performers and shows. She got her first breakthrough job providing backup and feature vocals for the Wayne Newton Show from 1993 to 1994. This impressive woman has won numerous different awards and accolades along her magnificent journey to stardom, two of which are Female Vocalist of the Year for two consecutive years in 1997 and 1998. For a truly spectacular show, be sure to check out the Girls On Fire show the next time you plan on being in Branson. This is one performance that won't disappoint!